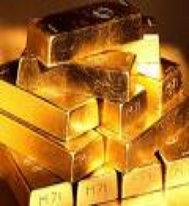 Cash for Gold St. Petersburg FL 727-278-0280 offering precious metals refining and bullion trading in the greater Tampa, St. Pete and Clearwater FL. areas. We provide customers with cash payment on premise. 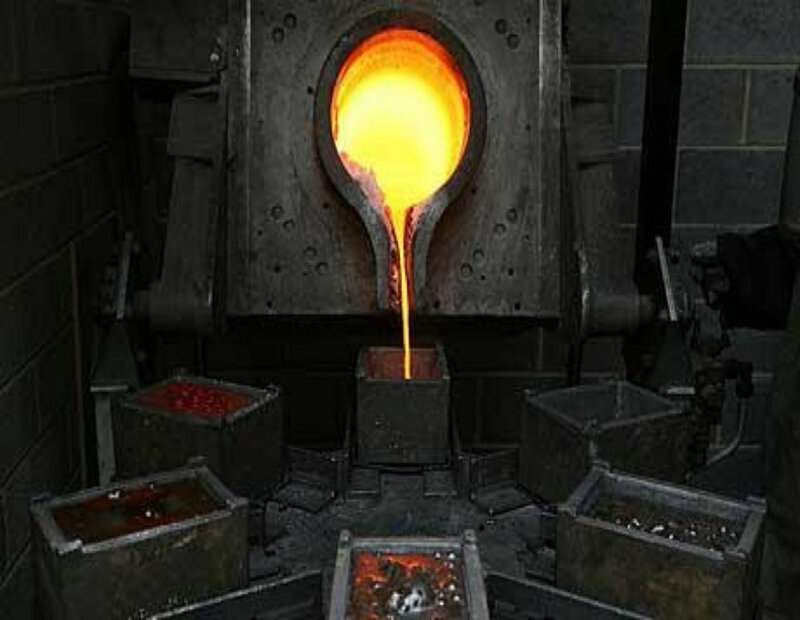 PALLADIUM refinery (palladium refining) – palladium scrap jewelry, bench filings, grindings, palladium bullion, palladium dental scrap, and palladium bullion. Gold & Silver Refiner St. Pete FL.